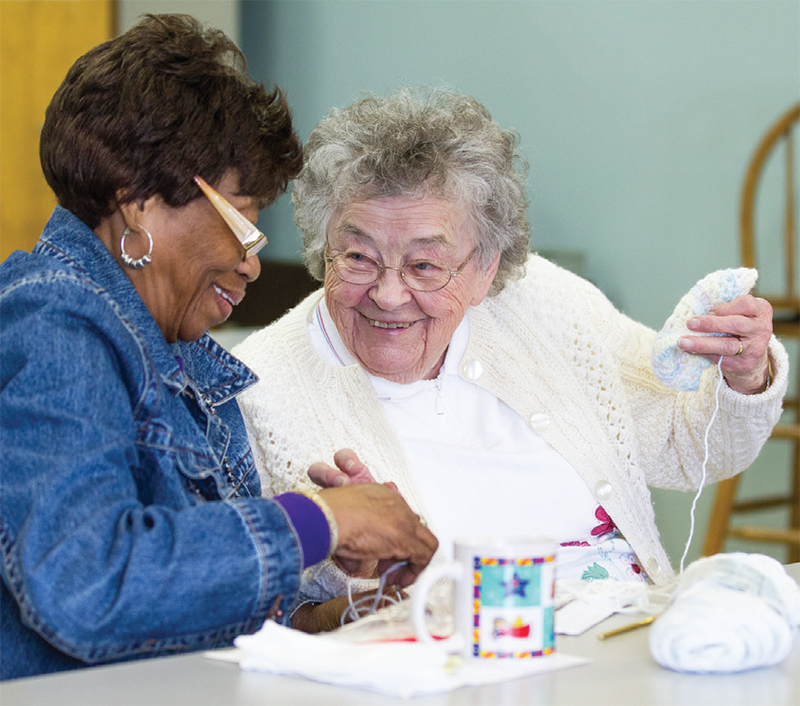 Learn about federal, state, & local resources that support active & healthy aging. Health Screenings Healthy Cooking Demos Exercise Demos Information Sessions & more! Aging & Adult Services Aging Plan listening session from 10 a.m. to 12 p.m. Engage at every age with the SRC! (910) 798-6400 at least three days in advance to reserve SRC transportation.